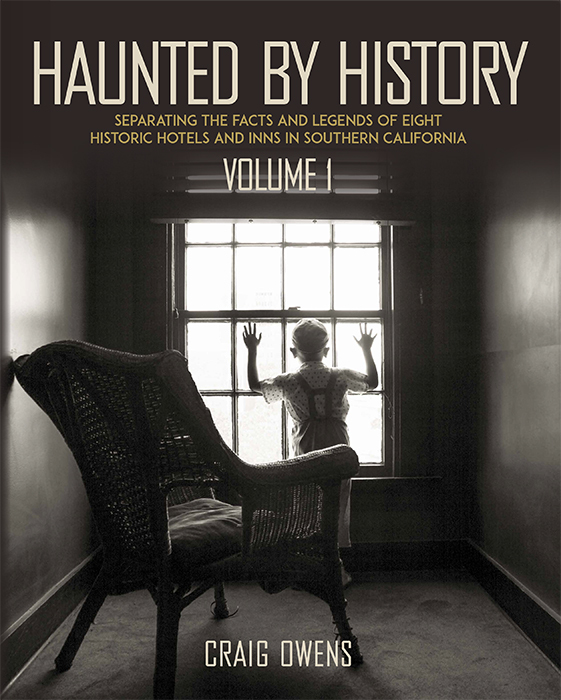 Photos of Los Angelenos taken in the 1920s. 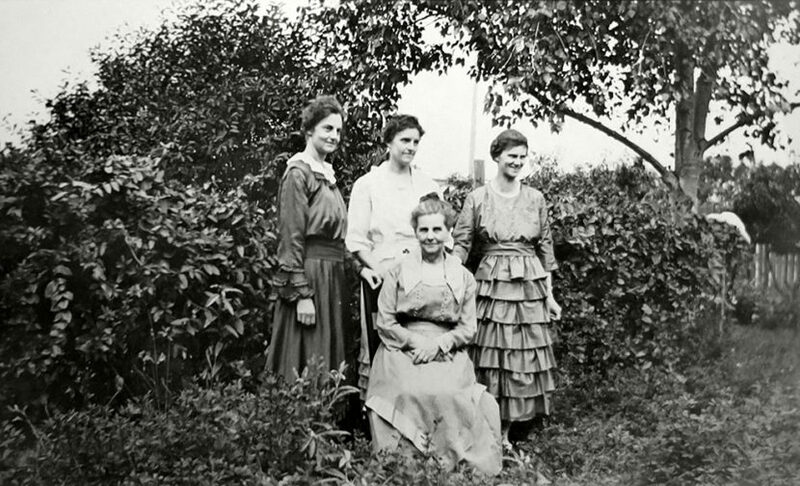 Above photo: A family portrait in Los Angeles, circa 1924. 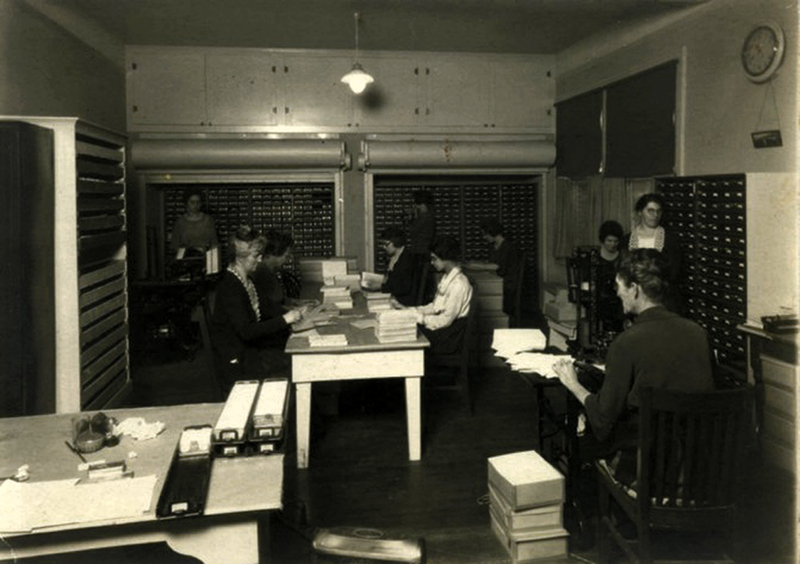 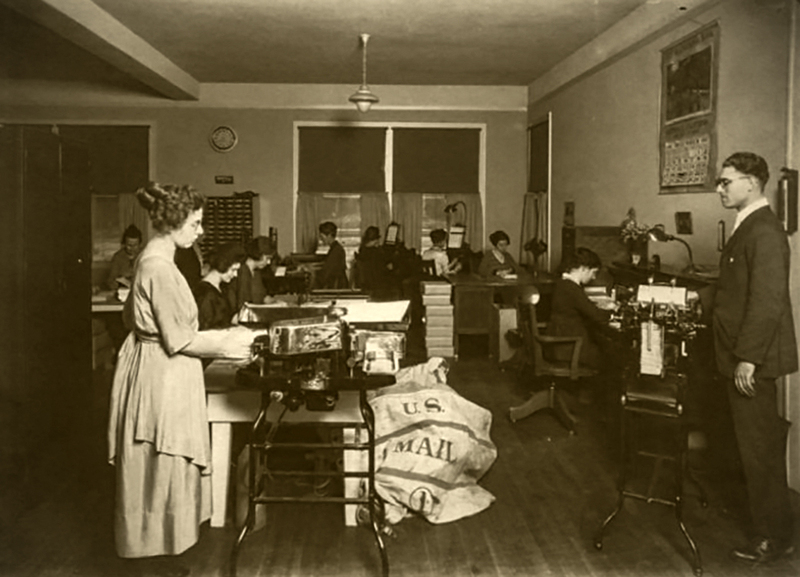 Office workers in Glendale, CA, c. 1922. 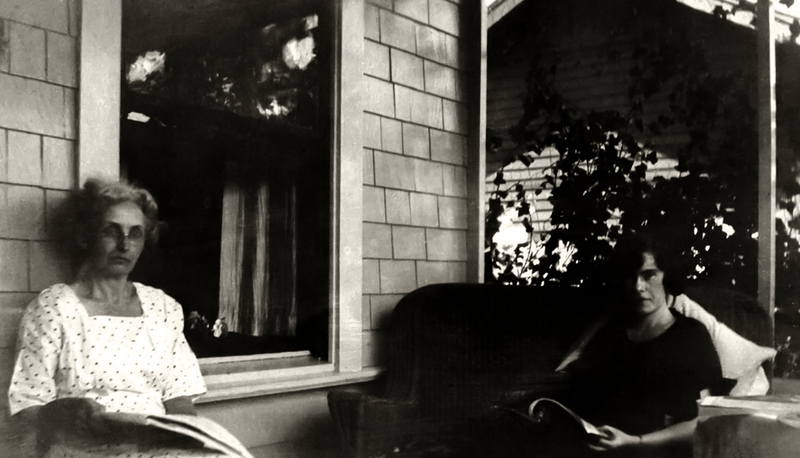 Two women reading on the porch on July 4, 1923. 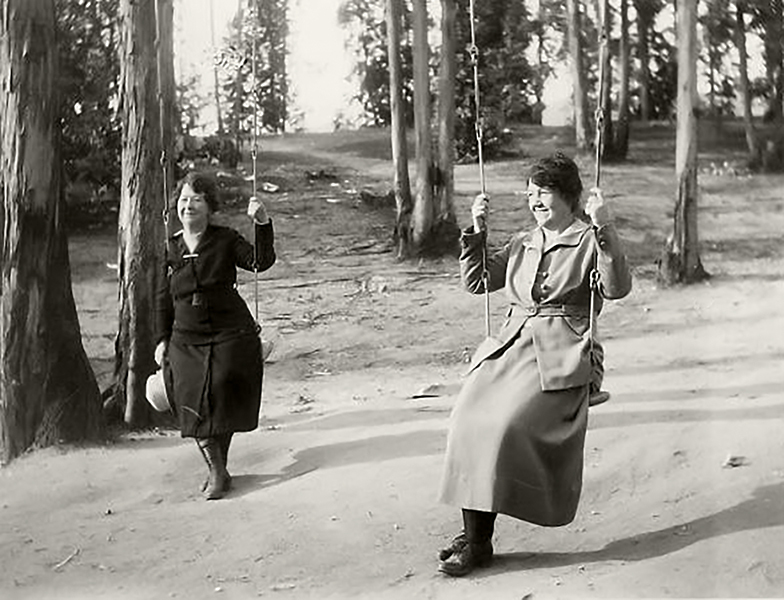 Swinging near Eagle Rock, c. 1923. 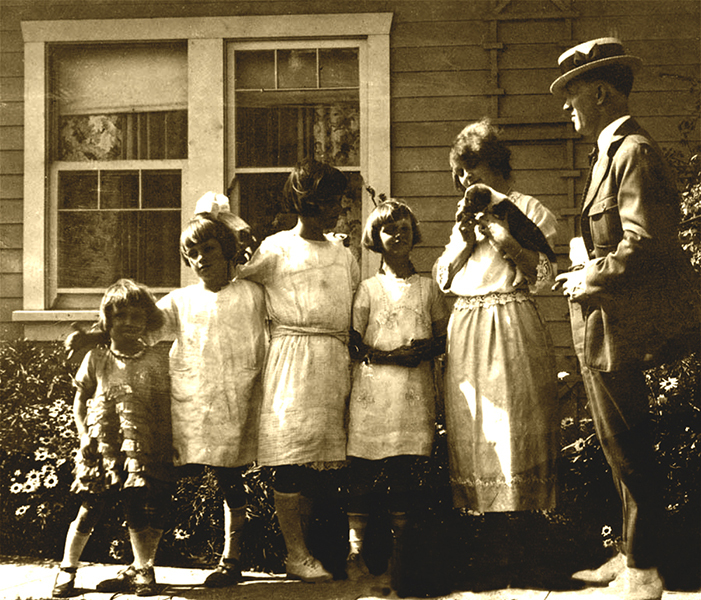 This family portrait was supposedly taken in Los Angeles in the 1920s. 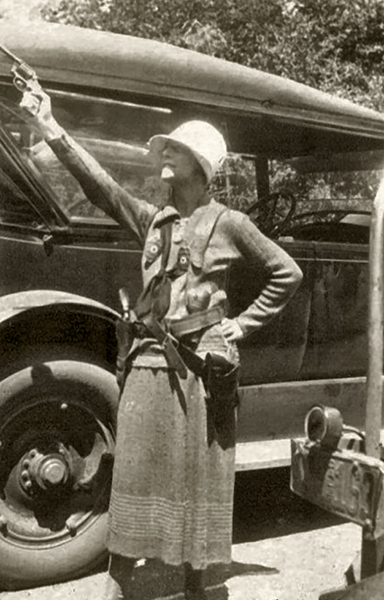 A female camper brandishes holsters, revolvers and two police badges at Big Bear Lake in 1924. 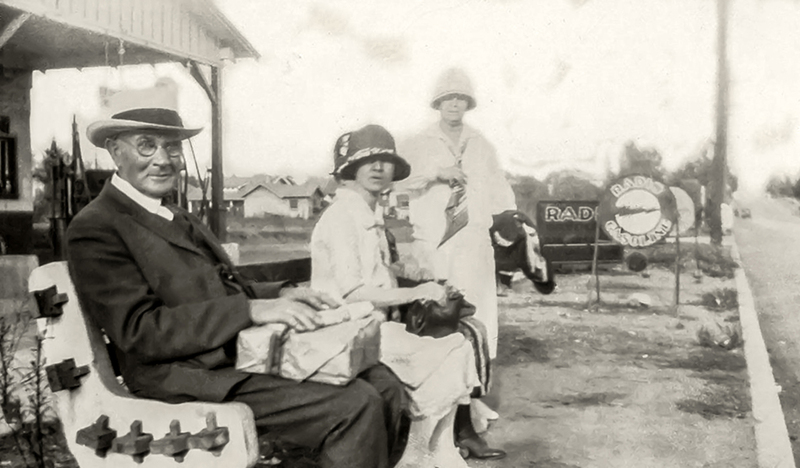 A streetcar stop in South Pasadena, circa 1925.